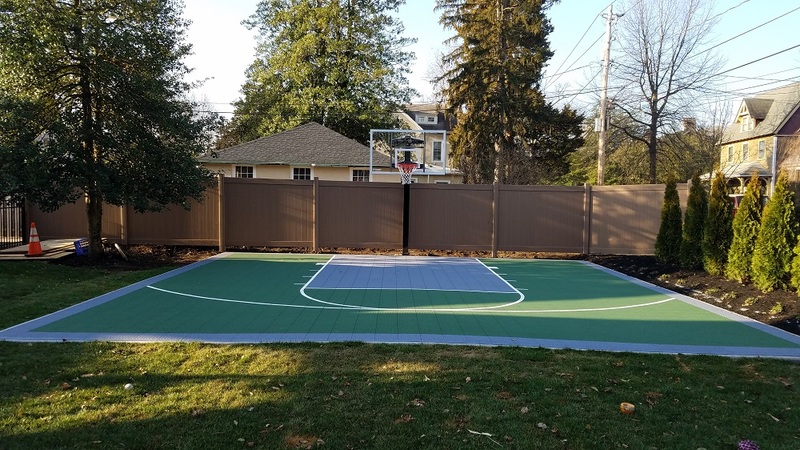 Whether you are a current competing athlete or simply want to maintain your physical fitness and prowess, why not consider creating your own personal sports court in your own back yard? Think of the numerous benefits to you and your family having all your outdoor workout and practice needs right outside your door. A personal Sports Court will encourage your children to put down that game console to get a little adrenaline flowing. Physical fitness is important and having the ability to hone your skills at basketball, tennis, volleyball or whatever your hobbies without having to travel to a gym, park or sports park is invaluable. Posted in landscaping tips, outdoor sports court and tagged outdoor sports court on June 6, 2017 by Disabatino.